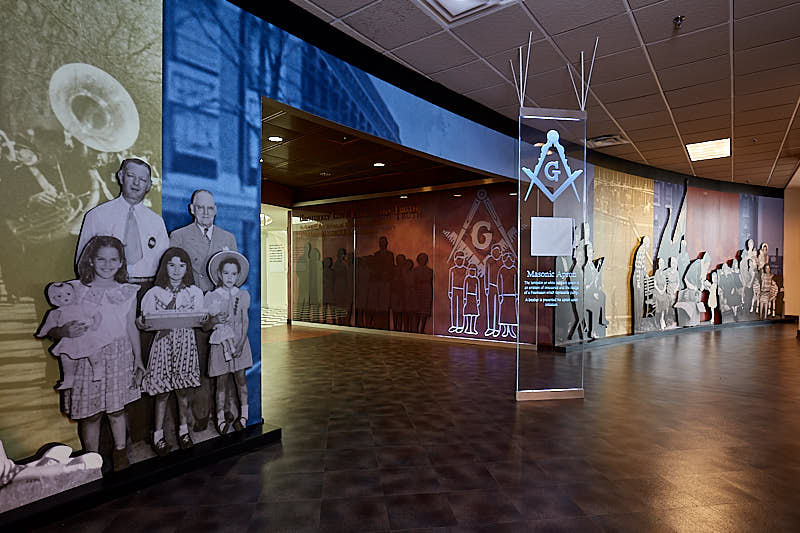 The Masonic Museum is open Monday through Friday from 9:00 a.m. to 4:30 pm. No appointment is necessary for self-guided tours through the museum. Group tours can be arranged by contacting the Masonic Home at 1-800-434-9804.